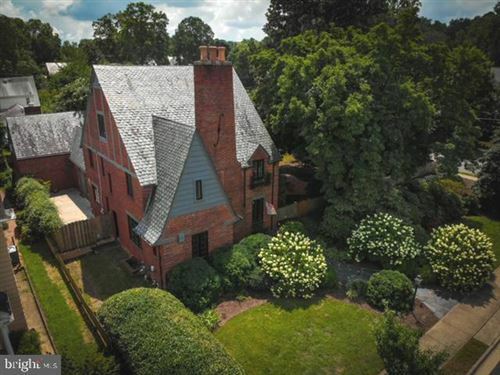 Do you live in the Village of Idlewild in Fredericksburg Virginia and are thinking of selling your home? Visit www.IdlewildHomeValues.com to get your home's value. Things are rapidly changing in Idlewild. There are a great number of homes for sale in the neighborhood and has been numerous home sales in the past 90 days. The builder, Ryan Homes is now completely sold out of homes in Village of Idlewild, so this helps to increase demand because the builder is no longer creating new supply in the marketplace. Finally, Ryan Homes is SOLD OUT in the Village of Idlewild. 1. How many homes are currently on the market. 2. What homes that are similar to your Village of Idlewild home are selling for. This is based upon your builder and the model of your home. 3. What is the average number of days for homes selling in the Village of Idlewild. 4. You should also take a close look at the average sold price to list price ratio. Tim Crews, Village of Idlewild real estate expert, and Village of Idlewild resident-owner specializes in consulting and helping his neighbors sell their home, and also help home buyers purchase homes for sale in the Village of Idlewild. What is My Village of Idlewild Home Worth? Listing courtesy of Blackwood Real Estate, Inc.